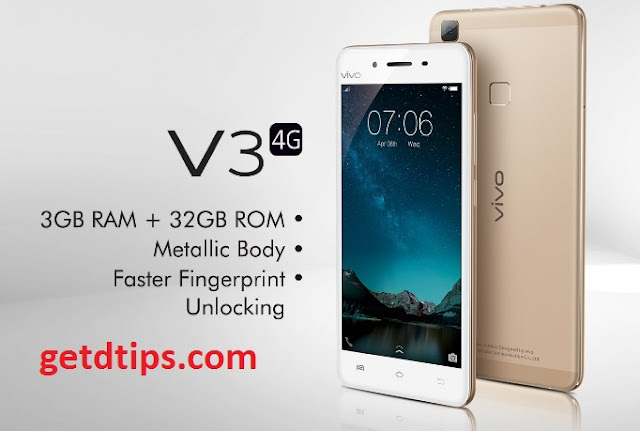 Vivo V3, a cool phone with amazing specification. If you enjoy using an effortless smartphone device, then this may be your next smartphone. The Vivo V3 is a nice smartphone powered with large Ram and 64bit snapdragon Processor just to bring you the speed you've wanted. Running on Funtouch version 2.5(Vivo Android version) that is based on Android 5.1. The smartphone has a high quality camera capacity, a 5.0-Inch display, large storage space that can still be expandable using MicroSD Card and lots more features. The device was recently lunched on April 2016. Vivo is a China based multinational smartphone manufacturing company that was founded in 1995, they entered into the telecommunication industry with landlines and wireless phones and they started producing its own smartphones in 2011. Vivo is rated among the top 5 smartphone company in China and between 5 to 15 Globally.